The Concert Series at the Scotiabank Convention Centre is back for its second season, Live by the Falls! 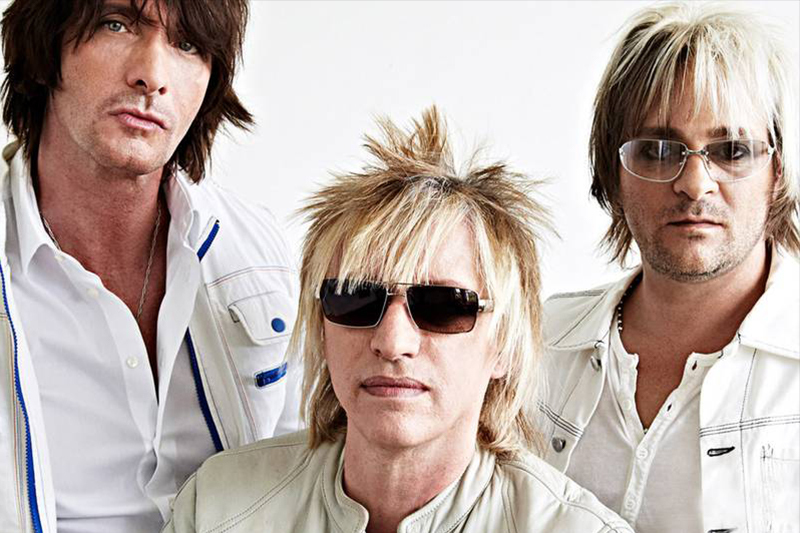 The fourth and final concert of the series is Platinum Blonde on November 9 2018. Platinum Blonde is a Canadian new wave band formed in Toronto in 1980. The band, now a trio consisting of Holmes, Galli and Todd, continue to tour Canada regularly, coming to the Niagara Falls Region for Live by the Falls.